Sarah here. 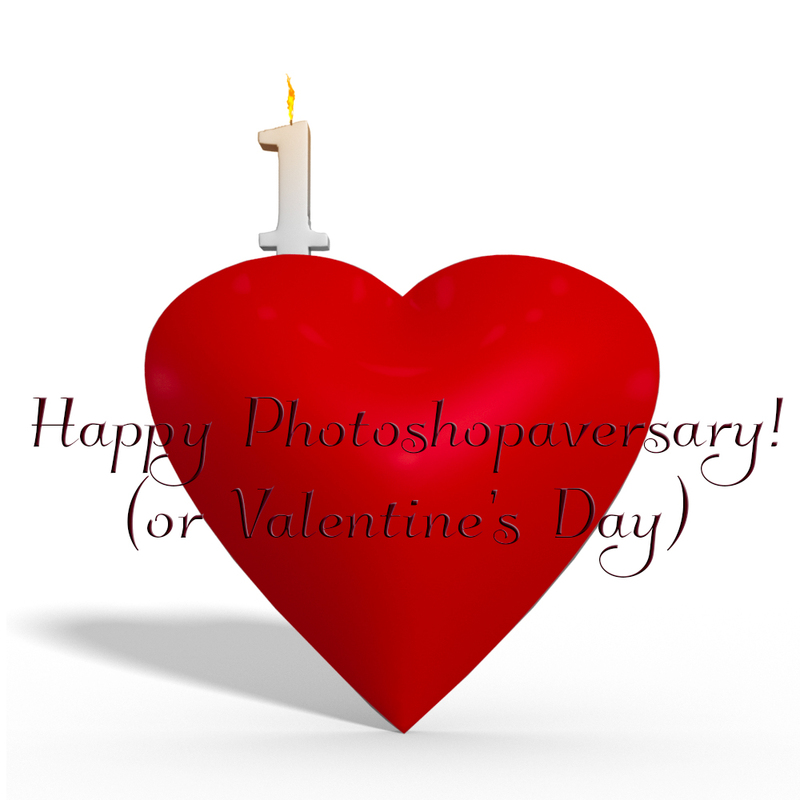 Today is a very special day for me… it’s my first Photoshopaversary! One year ago today, I downloaded Photoshop and took my first wobbly steps on the path of composite images and digital art. 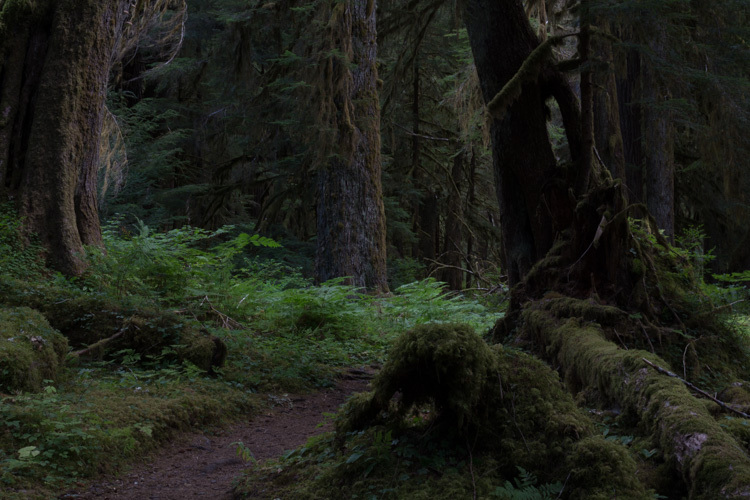 I was already a pretty competent Lightroom user, and I’d used Gimp occasionally for simple things. Andrew had given me a Wacom tablet, which I now consider pretty much indispensable for Photoshop. I’d been playing with photography for about a year and a half and enjoyed it, but hadn’t really found that spark of inspiration… until I watched this SmugMug video on Benjamin Von Wong, and realized that photography doesn’t just have to be about capturing the real world. It can be about bringing the unreal to life. Picking up Photoshop was a step into a new world where anything was possible, limited only by imagination and skill level… and both of those can always be pushed further. I still have a very long way to go, but I’ve come a long way, and this is a journey without a destination. The journey IS the destination. A million thanks to each of them for filling my head with amazing and beautiful images, and opening up new worlds of possibility and potential. Hello, peoples of the interwebs! Sarah here, and I’m one half of Unnatural Imagery. I’m a photographer and digital artist based in the Washington, D.C. area. I’m a geek, and my work is usually influenced by fantasy, sci-fi, comic books, and video games. The other half of our duo is… well…. my other half, Andrew. He’s the intrepid adventurer, a.k.a. nature, landscape, and macro photographer. He’ll be weighing in here from time to time, too. This blog will be a work in progress (what isn’t, really? ), since we don’t know who will be stumbling over our little corner of the net, but we’re thinking we’ll use this space to share what we’ve been up to, show some behind-the-scenes, and introduce you to our sources of inspiration. If you’ve managed to find this post, thanks for reading! Let us know if there’s anything you’d like to see here, and we’re looking forward to sharing our images with you!